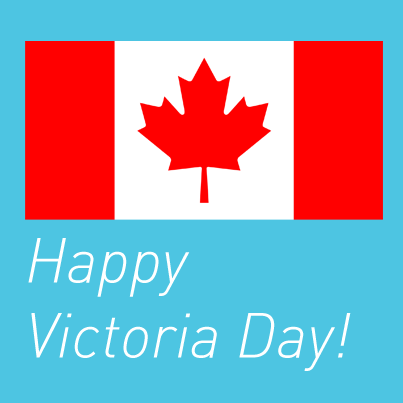 On Monday, May 20th, ClearDent Support, Sales, Training, Implementation, Accounting, and Event will be closed for Victoria Day. Regular support hours will resume on Tuesday, May 21st. If you have an emergency, you may dial our emergency pager number (604-292-2268) between 9am - 5pm PST on Saturday, May 18th.